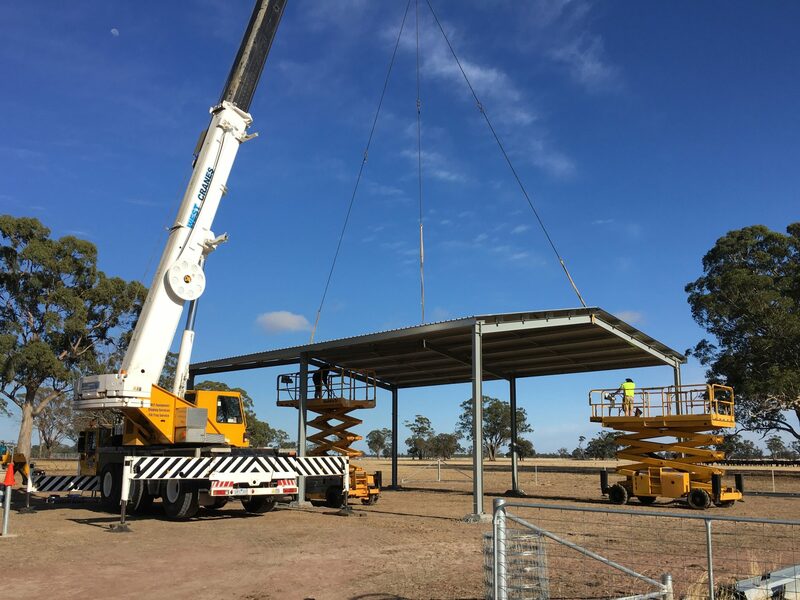 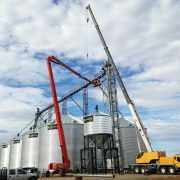 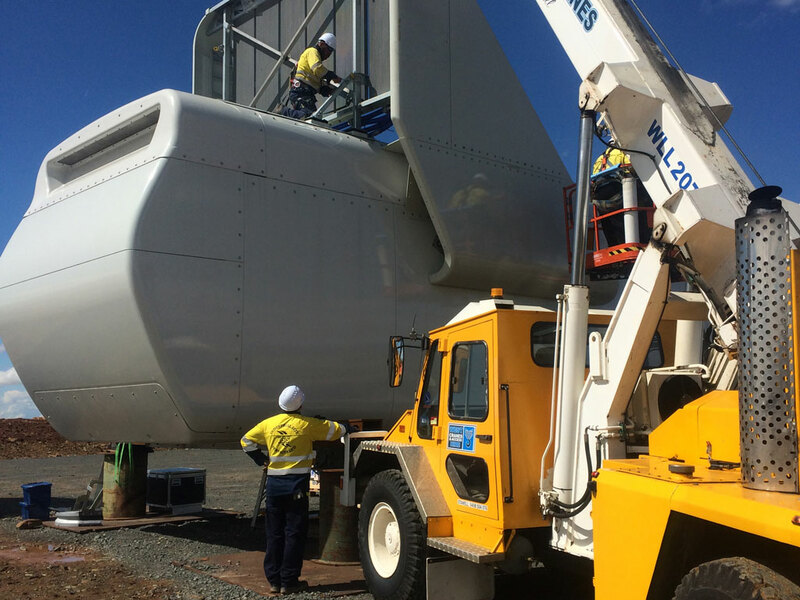 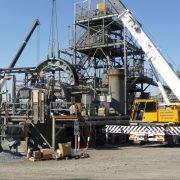 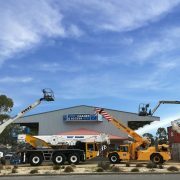 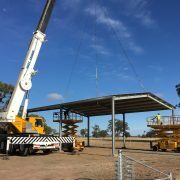 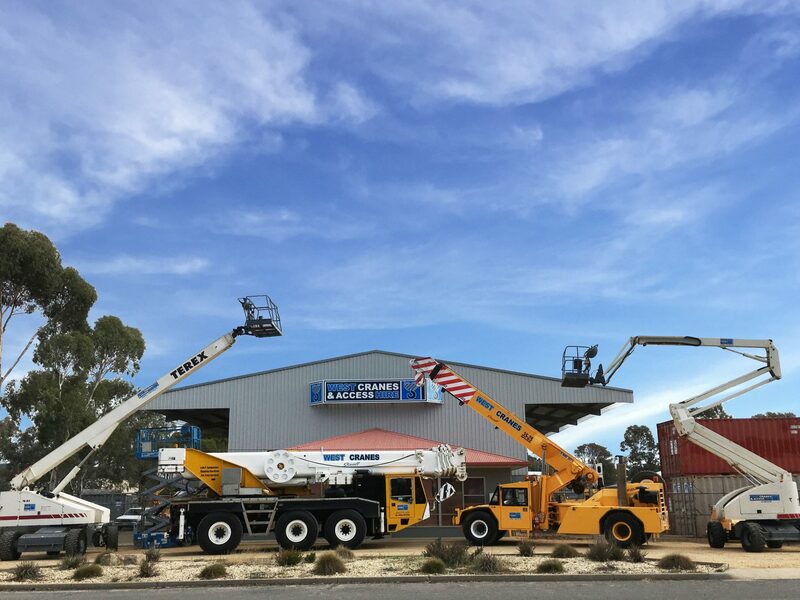 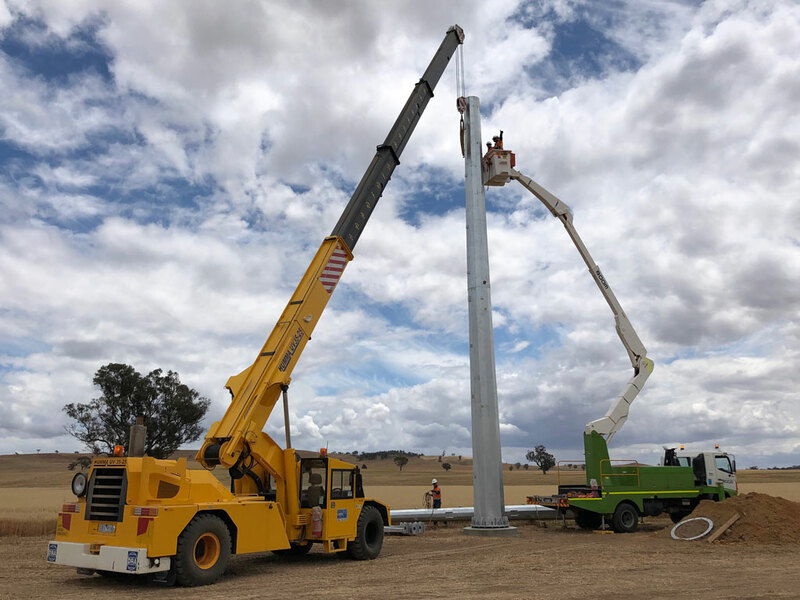 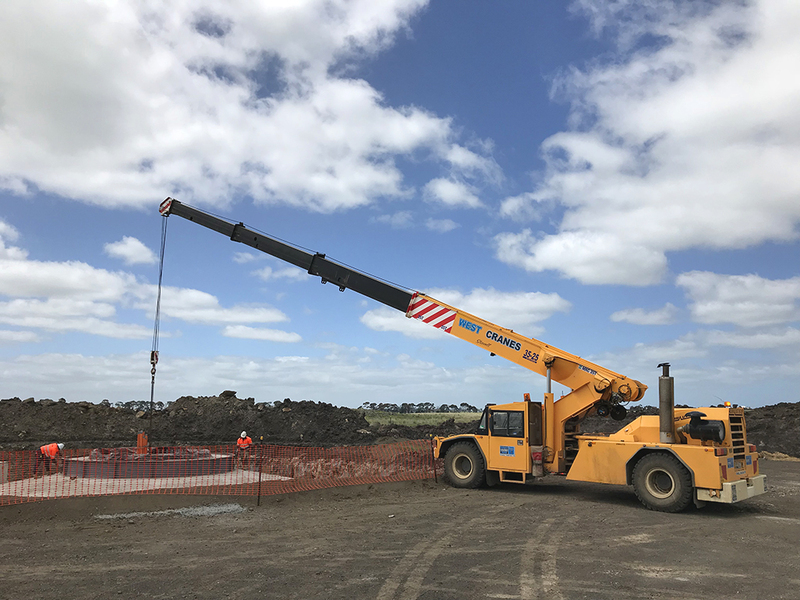 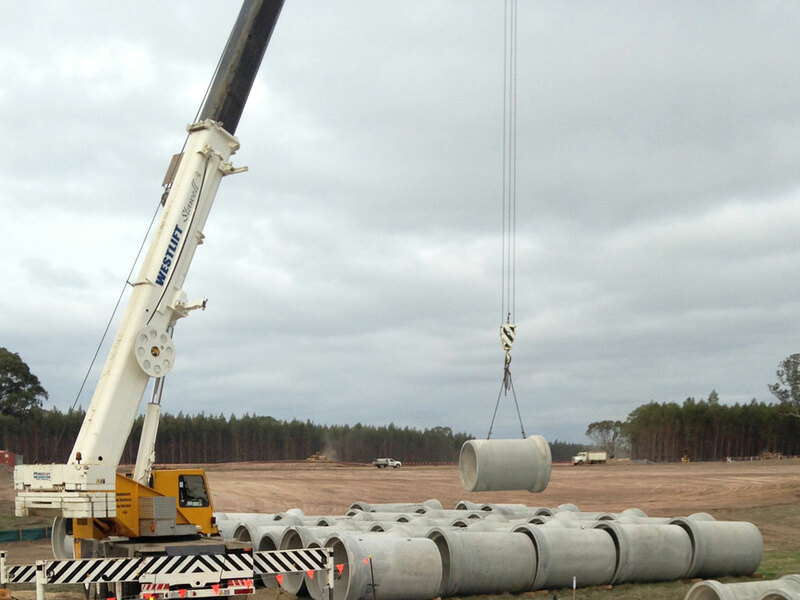 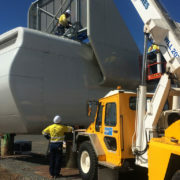 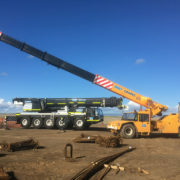 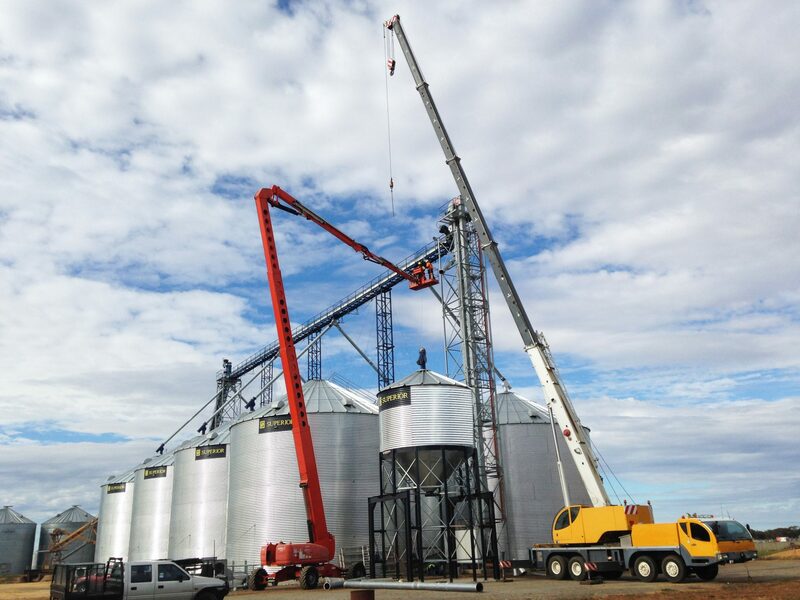 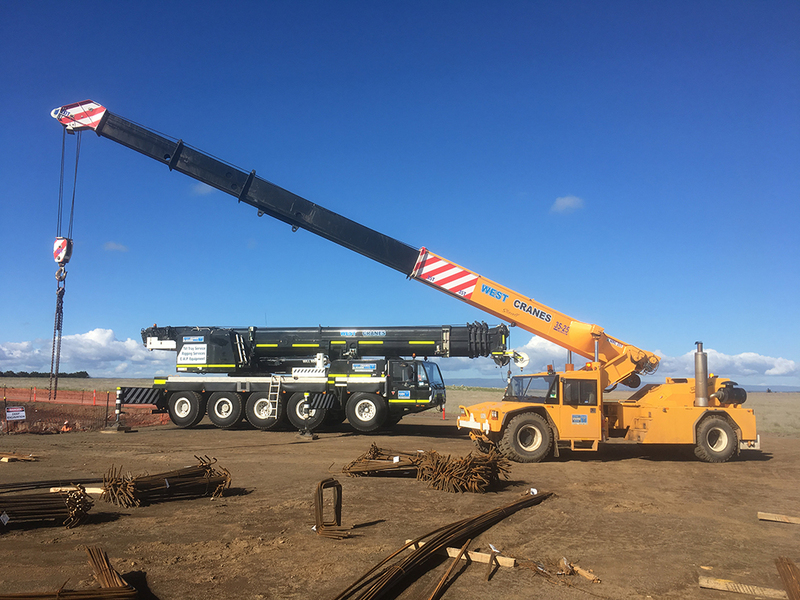 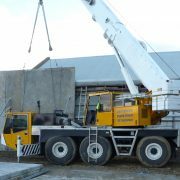 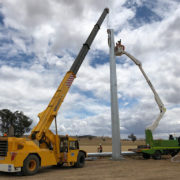 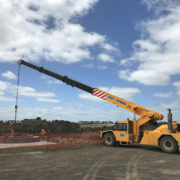 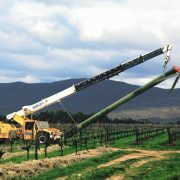 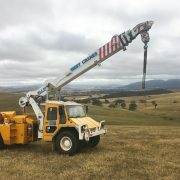 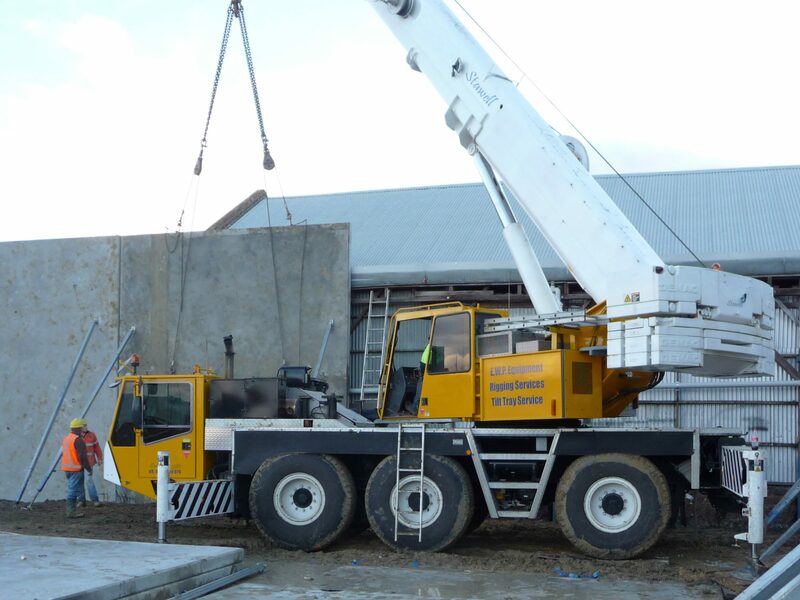 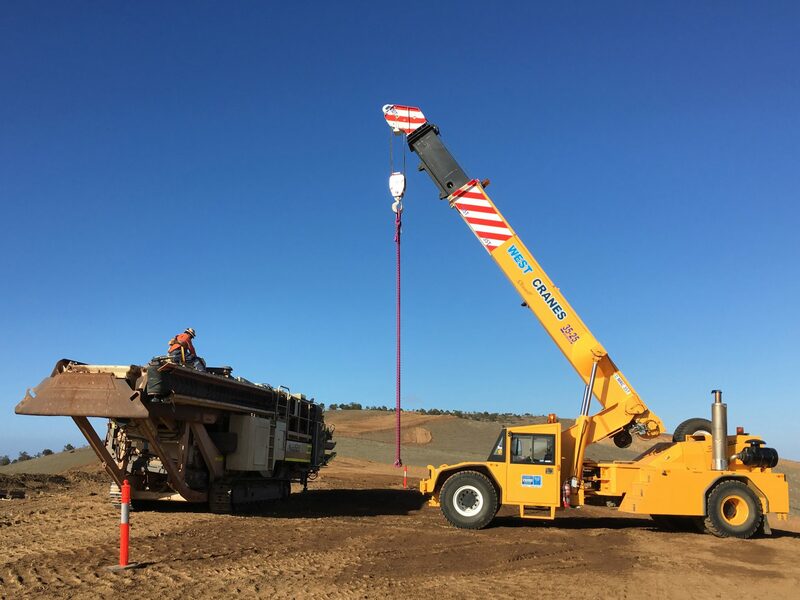 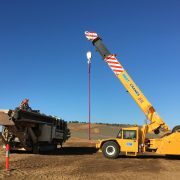 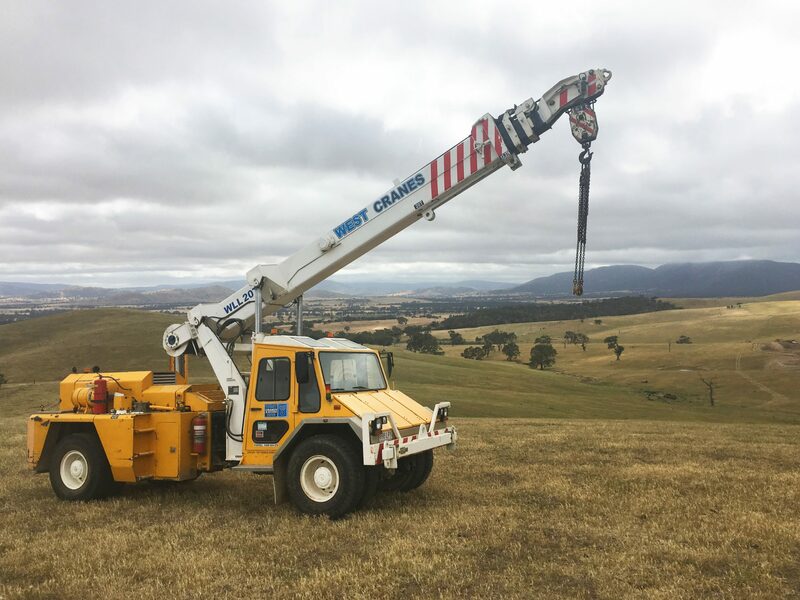 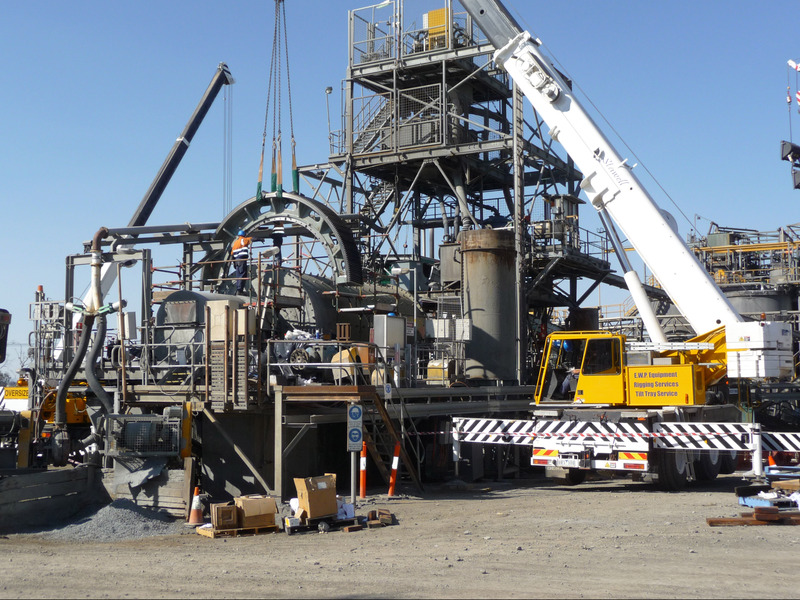 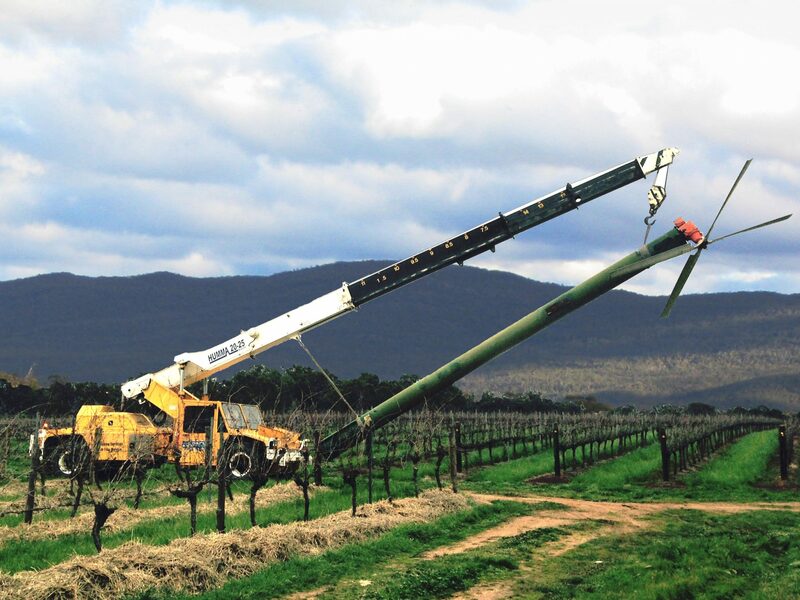 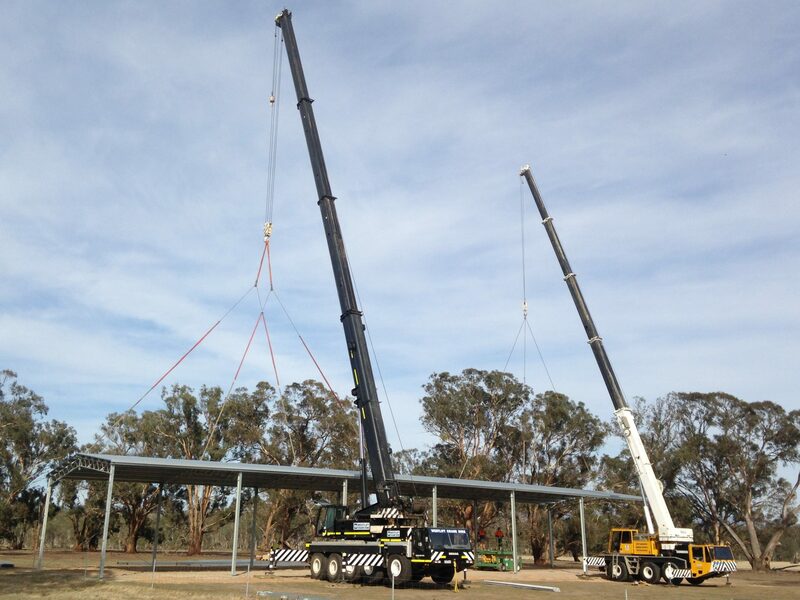 West Cranes & Access Hire has an extensive range of cranes and associated machinery, such as elevated work platforms (EWP) and tilt-tray trucks. 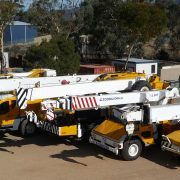 The following items are just some of a more extensive fleet available for hire to assist your business with construction and maintenance jobs. 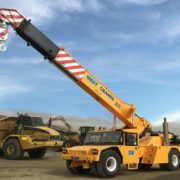 Please contact West Cranes & Access Hire to confirm the availability of machinery/cranes and to ask for any specific or additional machinery as we are constantly updating our fleet. 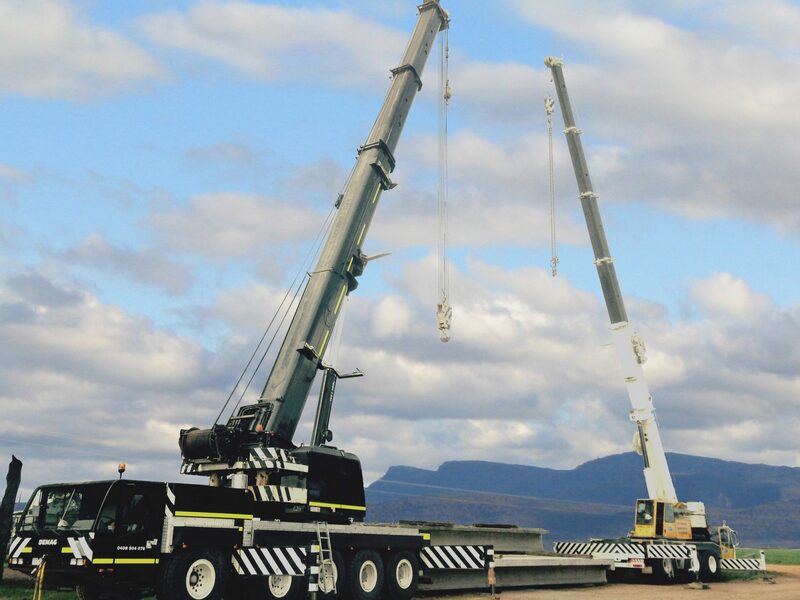 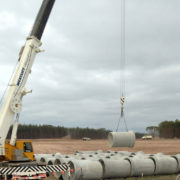 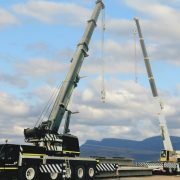 Please browse the range of cranes for hire below. 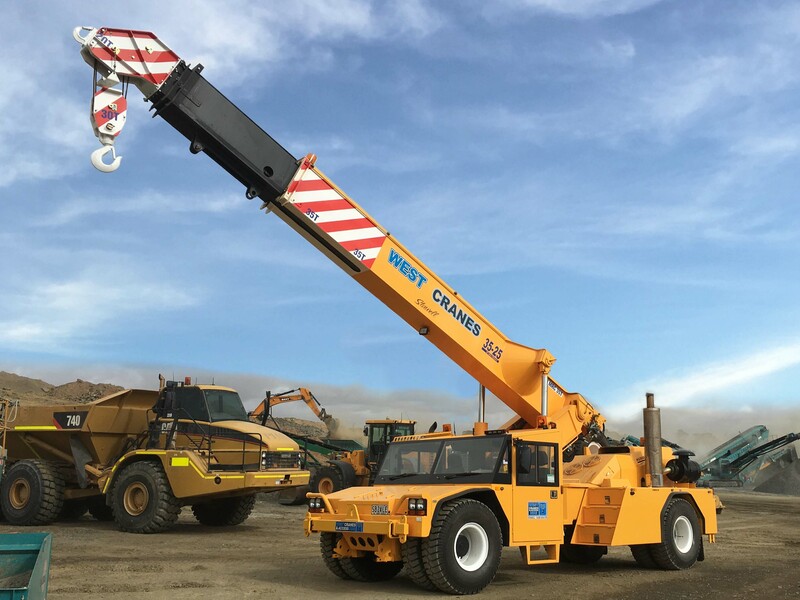 Please note this is a selection of West Cranes & Access Hire’s range and should you require something different make sure you submit a request.